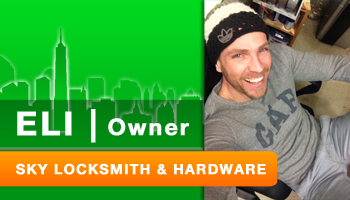 SKY Locksmith, is always trying to stay innovative and updated in everything that involves Security. These days when everything is connected to everything, it’s becoming easier to be “in control” and to see what is going on in different places. 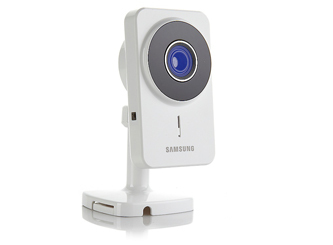 One of the many popular tools to do that is the Smart Cam (a.k.a Nanny Cam). These are Cameras that as long as you have an internet connection around you can access them and watch what’s going on around. not only that but you can also hear the room. this is a great solution to those who work long hours and have valuable belonging home. We are currently holding in our store one model by Samsung which gives a great solution to that need.